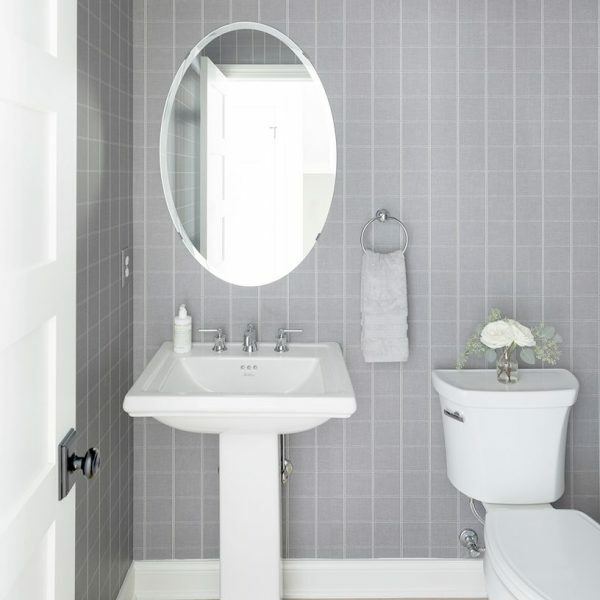 The bathroom mirror is an often overlooked, yet essential component of the bathroom. It plays a role in the balance, functionality, aesthetic, and spaciousness of your bathroom. 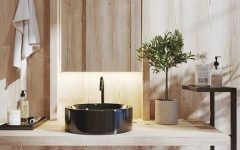 A bathroom mirror that is carefully curated and properly sized, placed, and illuminated will make the biggest difference in your space. 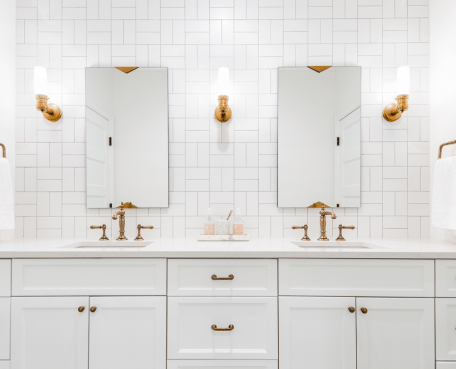 Plus, updating your mirror is relatively quick, easy, and affordable way to spruce up your bathroom without splurging on a costly bathroom remodel. We’ve created a guide to answer all of your questions about bathroom mirrors. How many mirrors should I have? 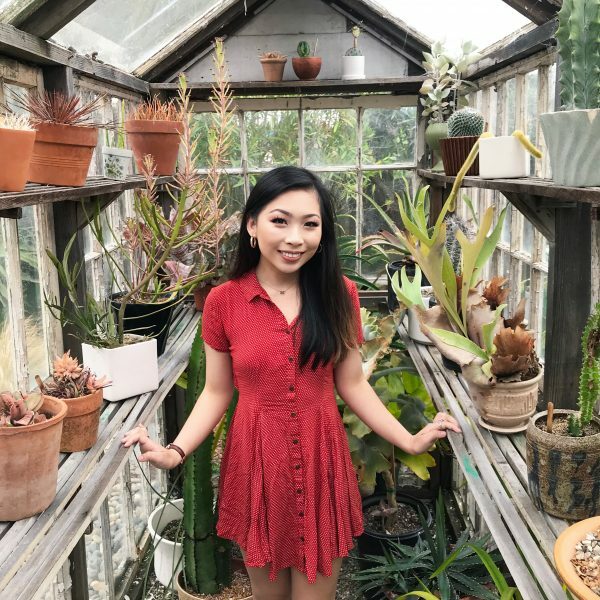 One or two? 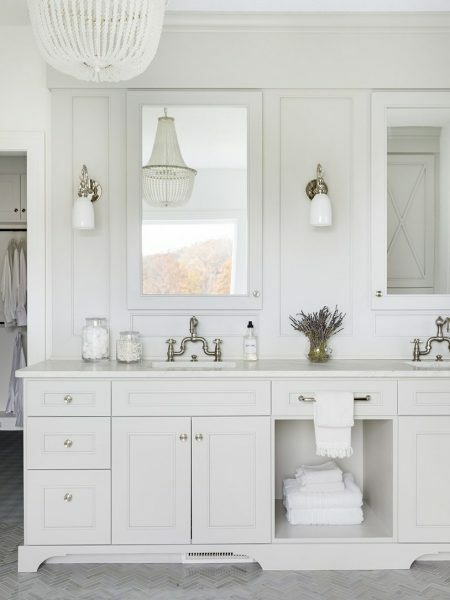 If you have the space and a wide vanity, like a double vanity, you can use a single or multiple mirrors. How many bathroom mirrors should you hang above your vanity? 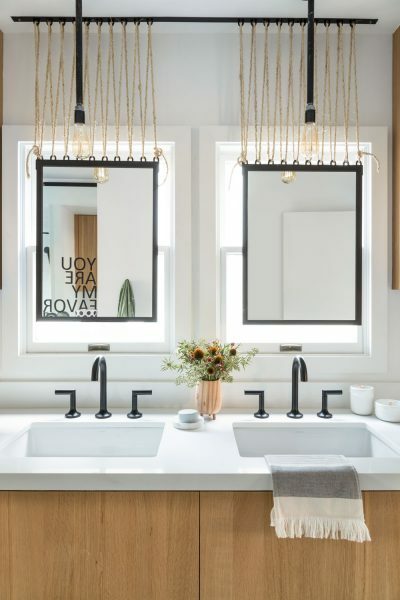 If you want your bathroom to have a vertical look (especially if you have tall ceilings and want to highlight the vertical space), opt for two, vertically-long mirrors. If you want to emphasize the width of your room or create the illusion of spaciousness in a small bathroom, opt for a single, wide mirror. You can also use multiple mirrors even if there is only one sink. Design by bd home interiors. How high do I hang a bathroom mirror? Hang the mirror so that it is eye-level for most users. Hang the mirror so that the mirror reaches a foot above and below the eye line of the people who will be using it, or so that it is a few inches higher than eye level for the tallest person in the home. Assess the space in your bathroom and use these general guidelines to determine the optimal mirror height. 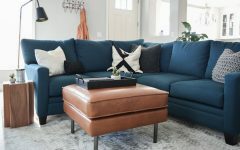 Design by Bria Hammel Interiors. How wide should a bathroom mirror be? Find a mirror that is the same width as your vanity. This is a common approach that is hassle-free and offers symmetry. The only downside to this option is that it may have a “boxy” effect. Find a mirror that is about 70-80% as wide as the vanity to avoid this “boxy” effect, but to also avoid making the mirror look shrunken. 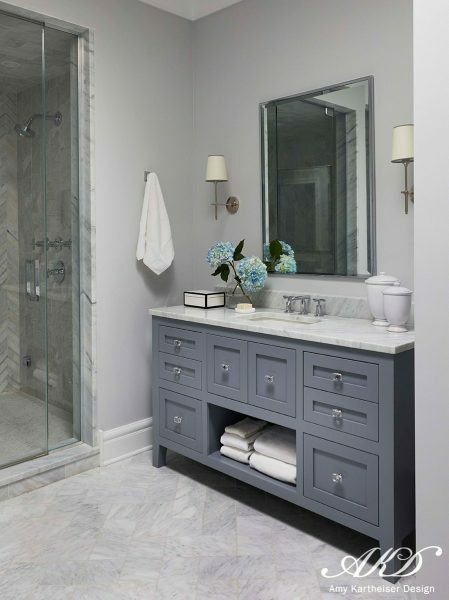 If leaving room for sconces, find a mirror that is 60-70% of the width of the vanity so that the sconces have room to fit within the parameters of the vanity as well instead of hanging beyond the edges. 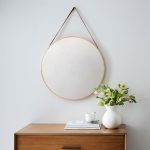 Of course, the easiest (but more costly) option would be to create a custom-sized mirror so that you can find a mirror with the exact dimensions that you need. What shape should my bathroom mirror be? Bathroom mirrors usually come in round/circular shapes, square/rectangular shapes, and irregular, geometric shapes. Pick a bathroom mirror that is appropriate for the ambiance and aesthetic of your bathroom, taking into consideration the wall finish in particular. 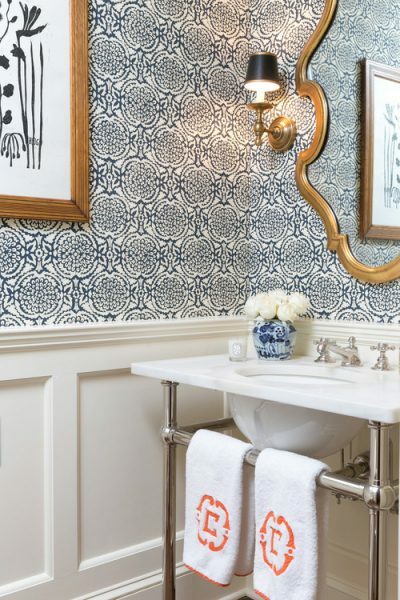 Round mirrors bring an element of softness to the room, leave more negative space at the “corners”, and allows more of the wall to peek through, which is great if you have an interesting wallpaper or bathroom tile to show off. 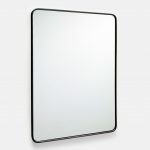 Rectangular mirrors have a more classic look, are great for a modern bathroom, and are slightly more functional. Irregularly shaped mirrors offer visual interest and a decorative element. 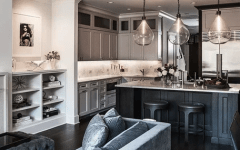 ProHINT: Round mirrors are great to pair with pedestal sinks because the curves in the mirror mimic the curves in the sink, and a rectangular mirror may otherwise overwhelm the sink. Another thing to decide is if you want a framed mirror or frameless mirror. A frameless mirror is easy to style in any space and goes well with any aesthetic. A framed mirror adds a decorative or polished touch. You can go with a decorative frame or a simple, minimal frame. 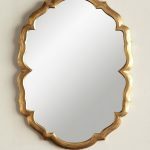 If you opt for a framed mirror, remember to think about what finish you want, like brush chrome, brush nickel, brass, or matte black. Match the finish to the rest of the decor in your bathroom, like the hardware, lights, and wallpaper/tile. 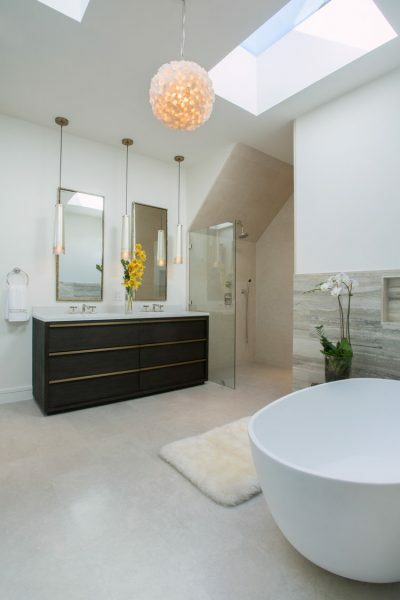 Design by Kristin Casey Interiors. Where should I place my bathroom mirror? 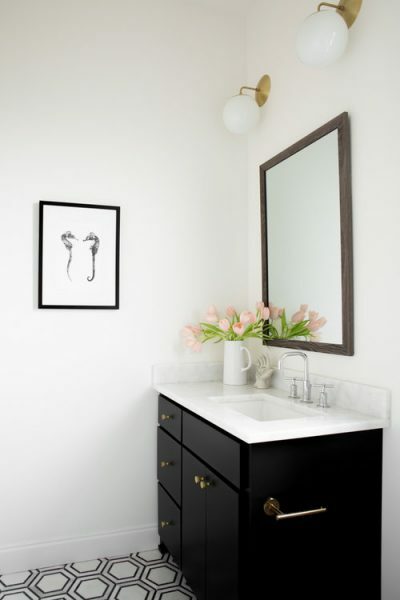 The most obvious and common place to put your bathroom mirror is above your vanity. 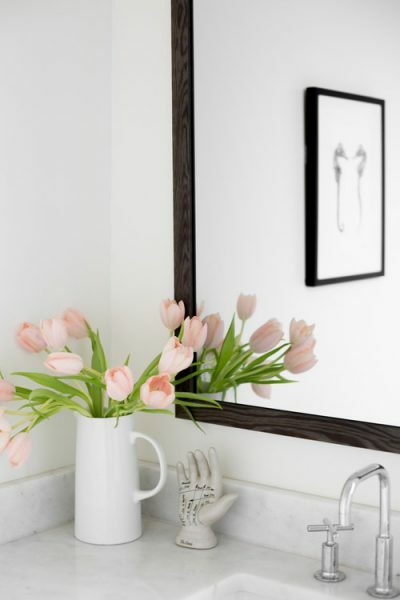 However, if you have an unusual bathroom layout (like an inconveniently placed window or structural obstacle) or simply want to experiment with placement, remember that mirrors don’t have to hang flat on a wall above the vanity. One option is to have “floating” mirrors that hang from some sort of hook. Another option is to opt for a full-length mirror instead. You can also have an ultra-wide mirror that spans the entire wall, almost like a backsplash. The important thing is to keep an open mind! 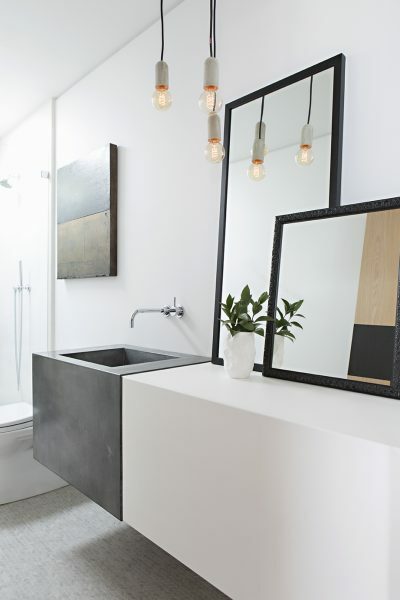 Innovative, creative ways to incorporate bathroom mirrors by RailiCA Design. How should I light a bathroom mirror? In any room, we recommend having four types of lighting to make sure the room is best illuminated: general, task, accent, and decorative. You want to create task lighting for your mirrors, and possibly punctuate your mirrors with accent or decorative lighting. ProHINT: Hanging a light over the mirror is good for task lighting, but can sometimes actually create dark shadows on the face. A better option would be to flank the mirror with sconces. 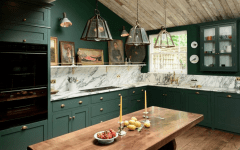 Design by Amy Kartheiser Design.